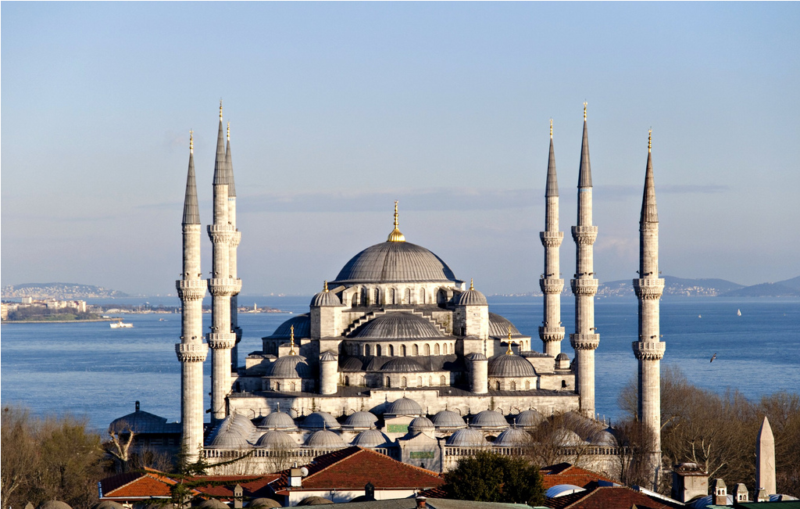 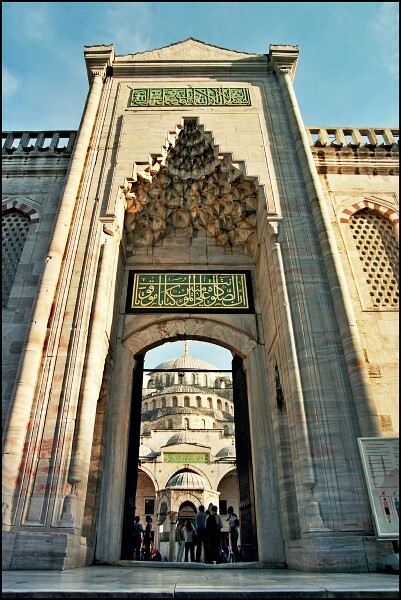 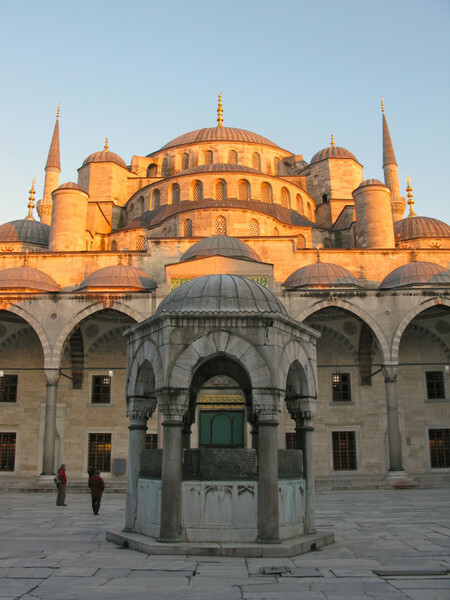 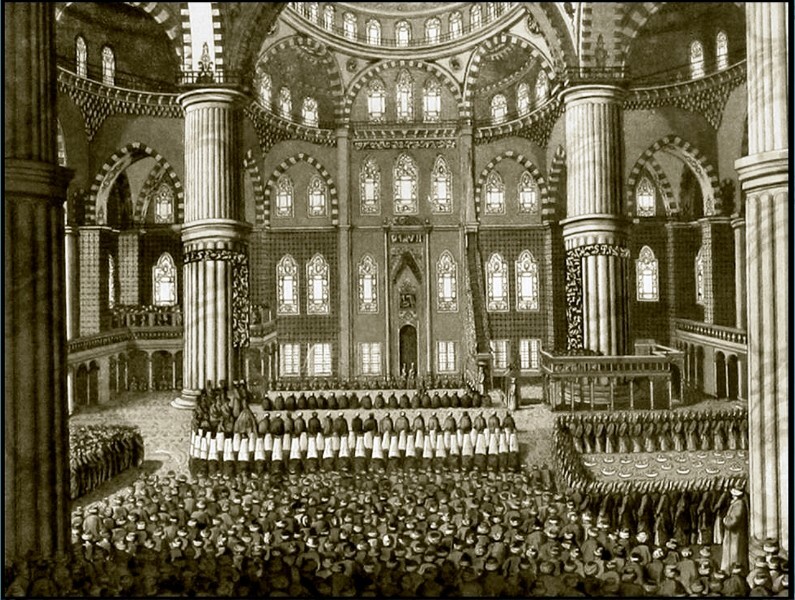 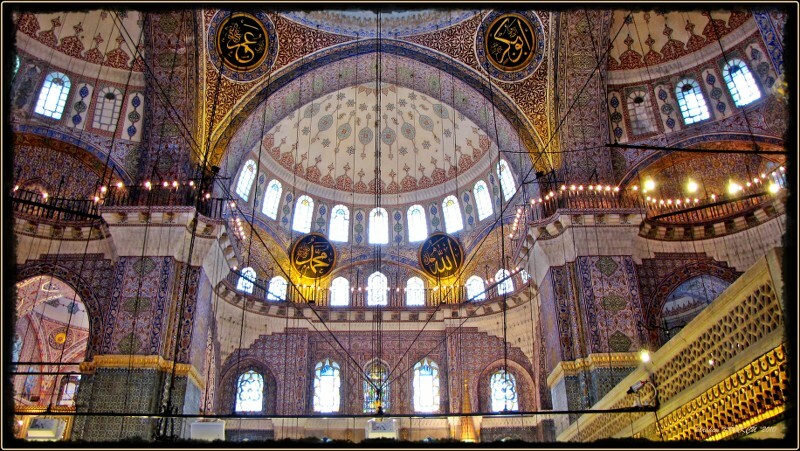 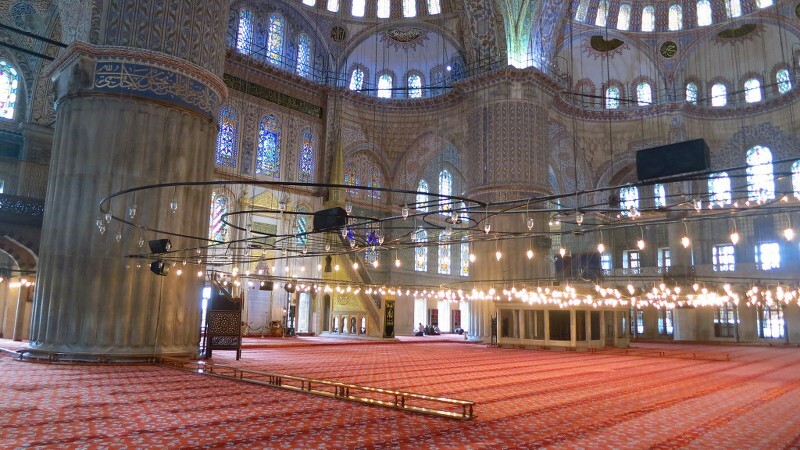 The Blue Mosque (Called Sultanahmet Camii in Turkish) was built by Sedefkar Mehmet Aga in the sultan 1. 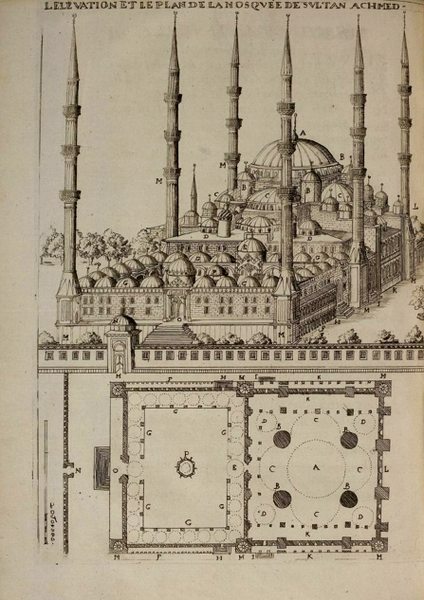 Ahmet’s time between (1609-1616) years. 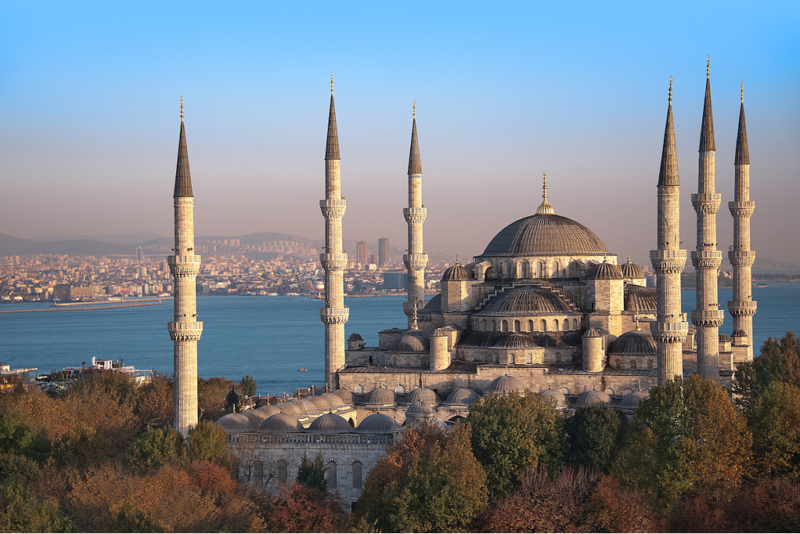 It is located on the site of the Great Palace of Byzantium, on the southeastern side of the Hippodrome. 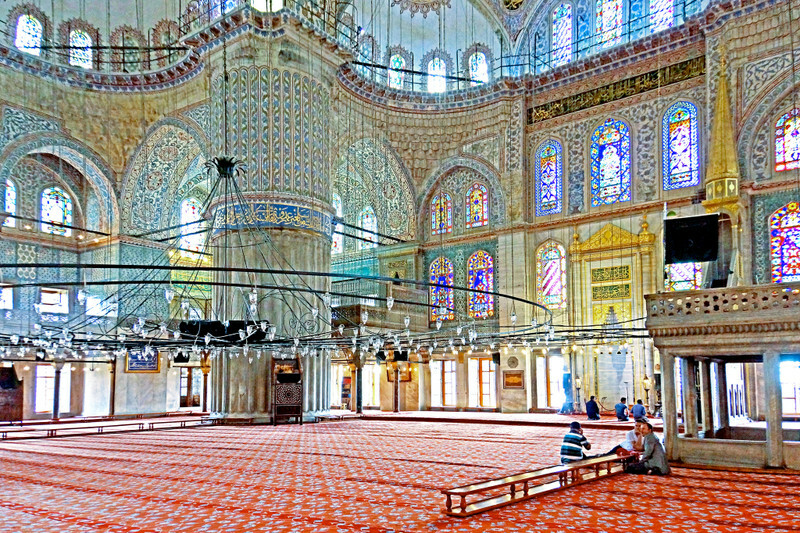 It is called by Europeans as Blue because of its interior blue tiles which was used more than 20.000 pieces. 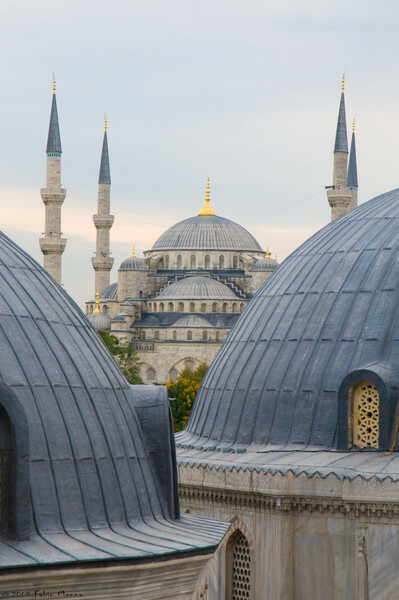 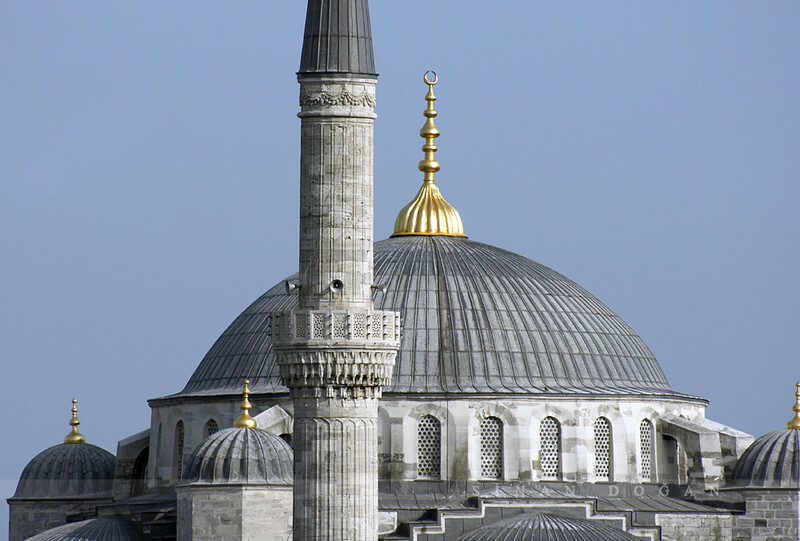 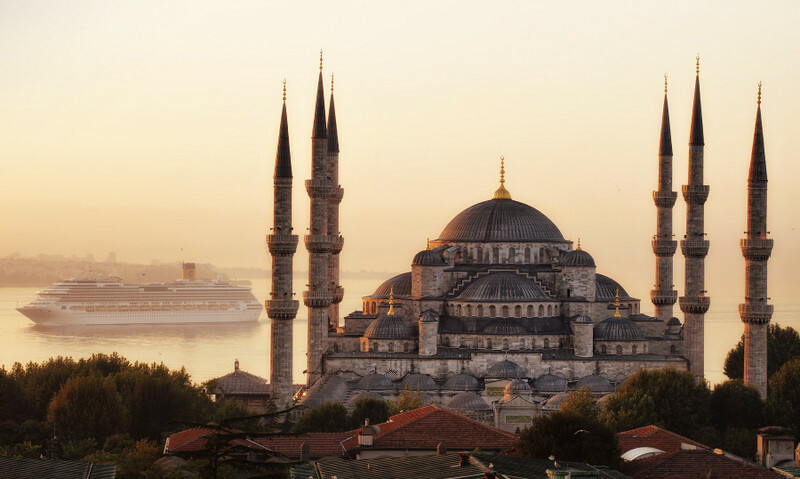 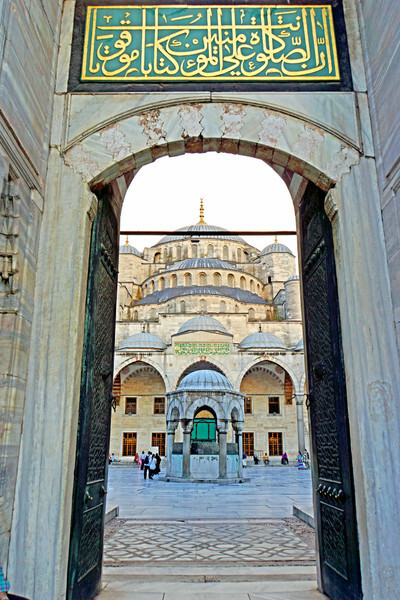 Turkey Photo Blog is the Gallery of selected sightseeing points with linked pictures including detailed explanation of tourist objects in Istanbul and many other cities.